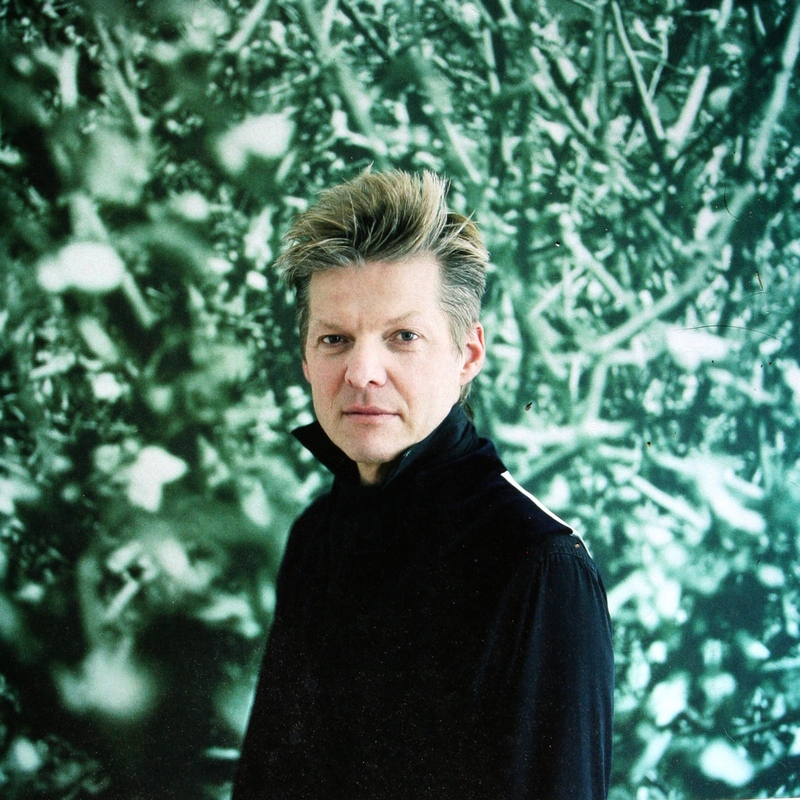 Wolfgang Voigt's groundbreaking project GAS is the sound of organic matter and technology living in perfect harmony. As he himself puts it: 'bring the forest to the disco and vice versa'. The Quietus talked with him about some of his foundational projects; read the whole interview here.